Contact us at 508-823-0088 for service in the Greater Framingham area or scroll down for local wildlife information. BatGuys is a animal removal company servicing all of the Framingham area. We specialize in providing professional bat, squirrel, mice and raccoon removal services. We are fully licensed by the Commonwealth of Massachusetts and provide permanent solutions to wildlife problems. Call us to schedule an inspection: 508-823-0088. BatGuys provides pest control for wild animals in Framingham and the surrounding suburbs. Nuisance animals in this area include bats, squirrels, flying squirrels, raccoons and mice. We do not deal with dog and cat complaints or issues. We are not exterminators; we are wildlife removal specialists. We do not deal with or spray for insects and we do not use poison. 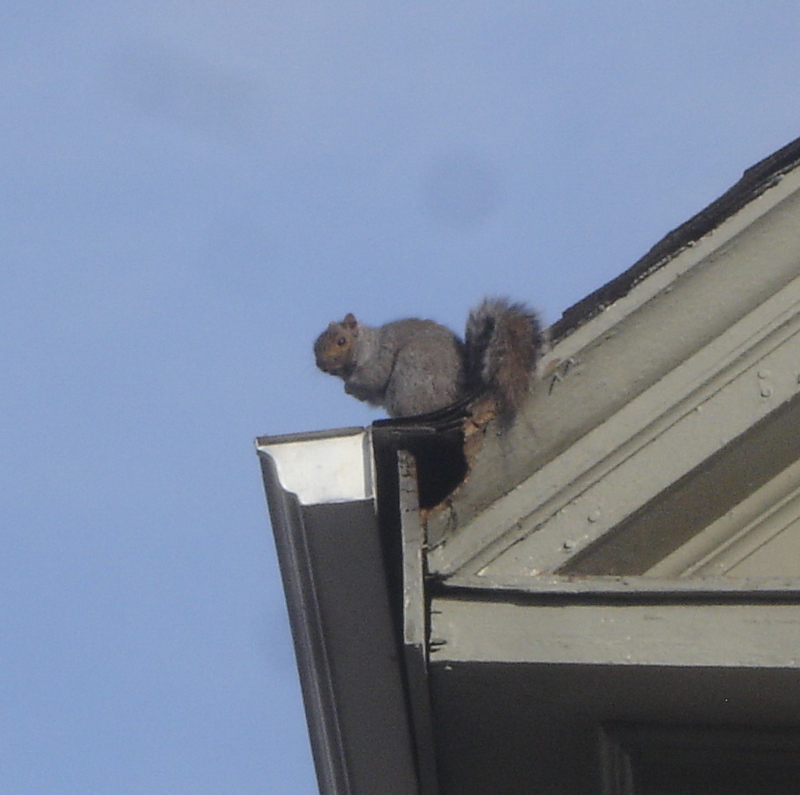 The most common situations that we deal with are bats in attics, squirrels in attics, skunks under porches/decks and raccoons in chimneys and attics. The greater Framingham area is home to large numbers of both bats and flying squirrels. These two species make up the bulk of our animal removal calls in this area. Bats and flying squirrels will occupy the same attic and they seem to get along rather well. Homeowners usually describe hearing noises in the ceiling or walls of their bedrooms during the night when these animals are present in their attics. Bats generate a soft scratching noise that travels very slowly or not at all. Flying squirrels can also make a scratching noise but they usually travel a lot faster and further than bats. My customers often describe scampering noises when they have flying squirrels in their attics. If you require bat removal from your attic or squirrel removal in the Framingham area please give us a call. BatGuys sells and installs the finest stainless-steel chimney caps on the market. 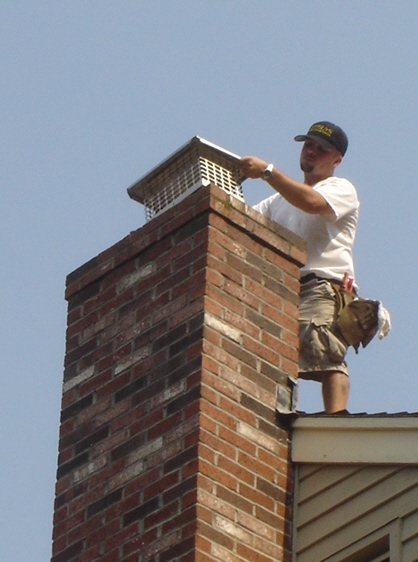 Visit our Chimney Caps page for more information. Please use the number below to contact BatGuys for animal control services for any of the following Massachusetts towns: Acton, Ashland, Ayer, Berlin, Bolton, Boxboro, Boylston, Clinton, Concord, Dunstable, Framingham, Groton, Harvard, Hudson, Lancaster, Leominster, Littleton, Lunenburg, Marlborough, Maynard, Medfield, Natick, Northborough, Princeton, Sherborn, Shirley, Shrewsbury, Southborough, Sterling, Stow, Sudbury, Townsend, Waltham, Wayland, West Boylston, Westborough, Westford, or Westminster. Please note that we do not handle dog and cat issues. Visit our Massachusetts Animal Control Directory to find your town's Animal Control Department.